The life and career of ACS artist Kenneth Armitage are celebrated in an important retrospective held at the Victoria Gallery in Bath. Marking the centenary of the birth of Armitage, the exhibition explores the connection between the artist and the area, from his initial interest in the local Bath stone to his tenure as Head of Sculpture at the Bath Academy of Art. 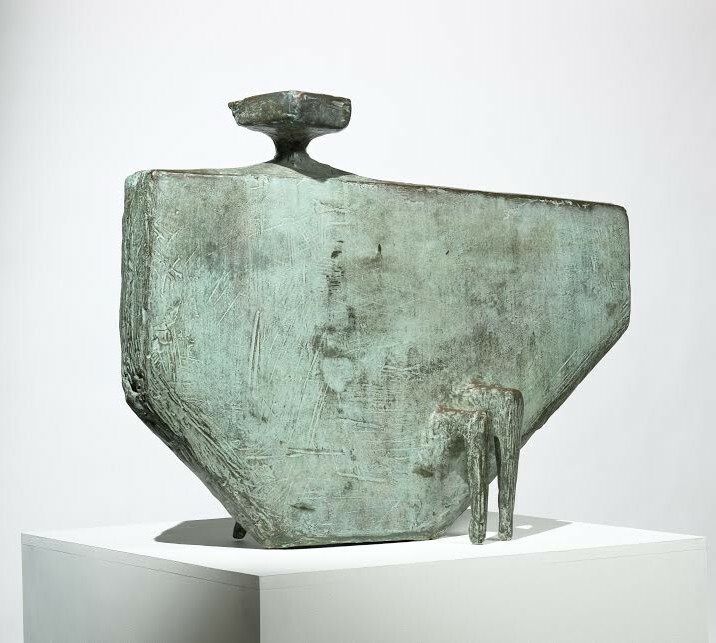 A variety of sculptures including completed bronzes and plaster maquettes are presented alongside paintings and drawings from all phases of the artist’s career in this illuminating retrospective.